Affiliate Links Included please see disclosure if you need details. I know I have been promising you a tutorial on this awesome DIY felt Nativity scene I created. Don’t forget there are enough pieces to fill an advent calendar! It started because I wanted to create a reusable advent calendar for my kiddos. I needed to do it as cheaply as possible. 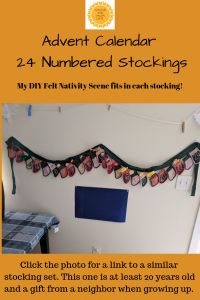 I already had the mini numbered stockings that a neighbor had gifted to my siblings and I as children. You can find one almost like it on Amazon here. Next, I wanted something fun, toddler appropriate, and keeping with the reason for the season. I had a ton of felt left over from a previous craft project. So, I set to work and drew some simple templates. ——>Get those here! Once they were drawn, I cut them out and pinned them to the felt to cut the material into desired shapes. <–Affiliate Amazon link! Click the felt picture and get an assortment of colors with 2 day shipping!! I used embroidery floss to stitch the different color pieces together to create the figures with their faces, sashes and to add details like mouth and eyes. If you are not into sewing, gluing the shapes will work just as well. 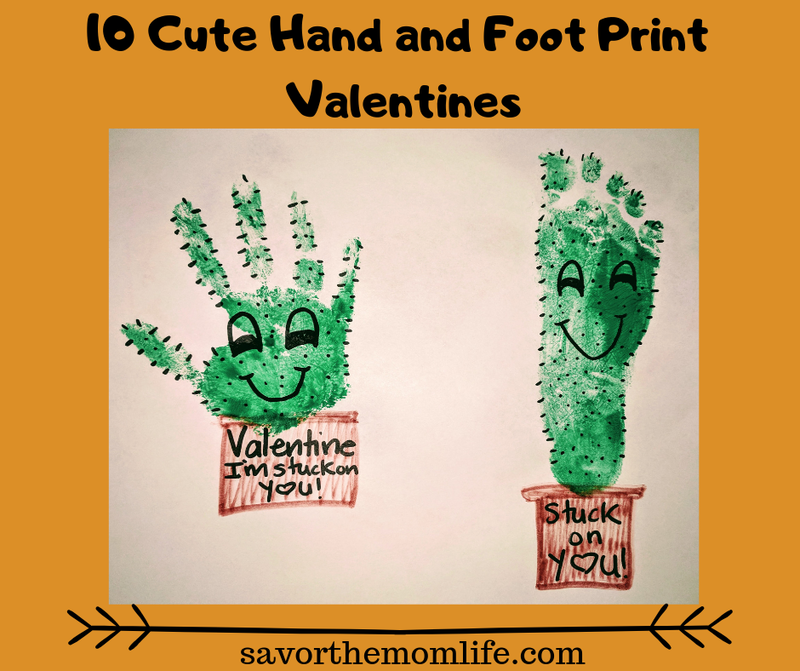 A sharpie or tube of puff fabric paint can be used to add detail. 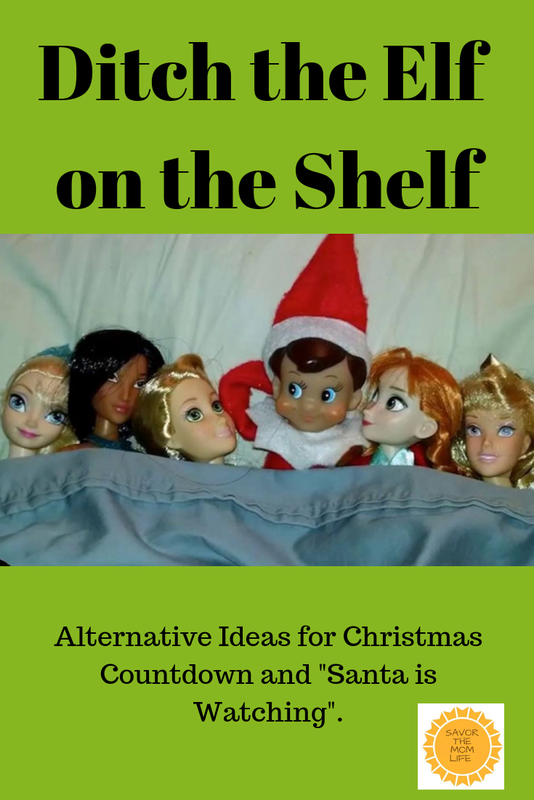 This is a pretty simple project and can be done one evening while watching your favorite show or even during nap time. 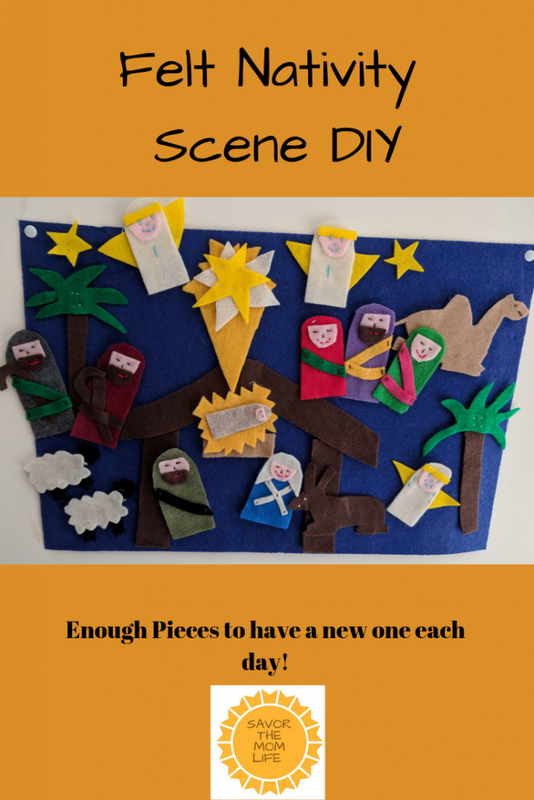 My kids love to pull each piece and create the scene of Jesus’ birth story. They take turns pulling one out each day. Please share with me if you try to make it on you own! As they get older, I am going to start including notes in each stocking with an act of kindness. Extra practice being kind during the holiday season will spread during anytime of the year. 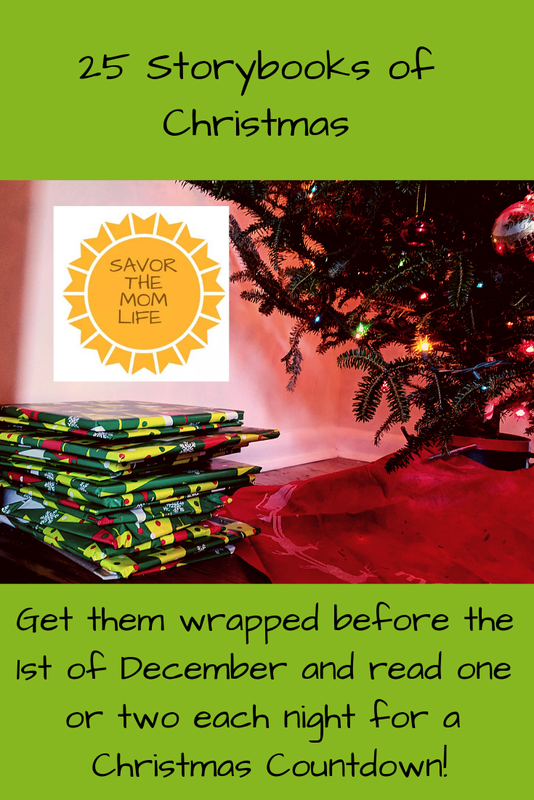 Subscribe for a follow up blog with a Calendar of Christmas Kindness Challenges for Kids. 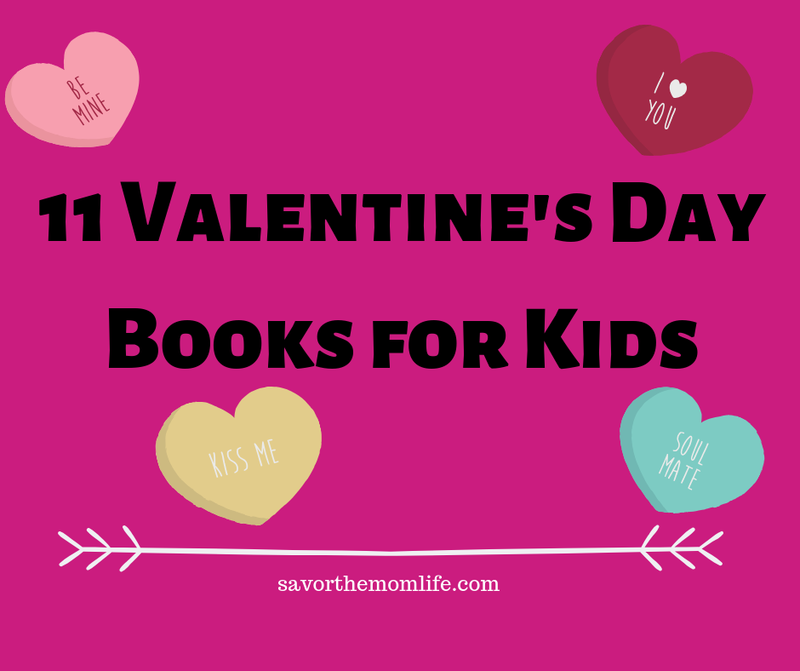 Free Printable list will be included!